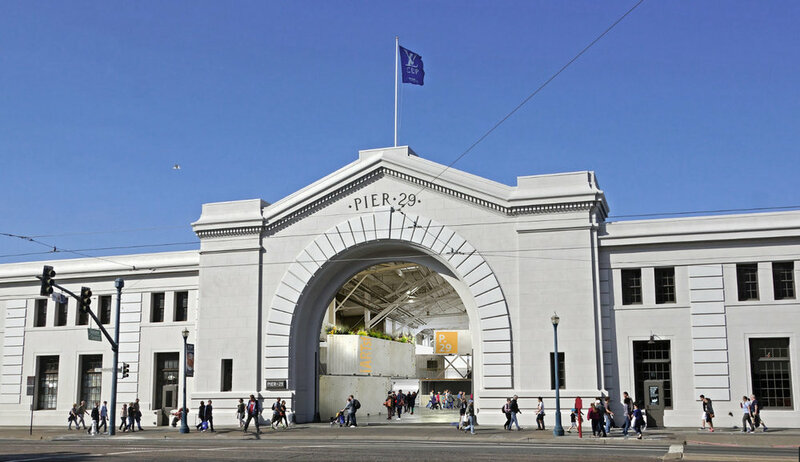 iARTsf was a proposal submittal put together in collaboration with RAD LAB Designs, Industry Capital, and Art Box in response to a Request for Proposal from the San Francisco Port Commission to activate the bulkhead (50,000 sq.ft.) of the historic warehouse building located at Pier 29 in the Embarcadero. With retail, coffee shops, entertainment spaces and local art this project aims to enhance the Embarcadero in San Francisco.